After intensive prep, Gad Elmaleh—"the Jerry Seinfeld of France"—embarks on a national stand-up tour. Comedian Gad Elmaleh is a bona fide celebrity in France. In France, comedian Gad Elmaleh is famous. Like, real-deal, no-joke famous. He sells out arenas. His love life—such as his breakup with Grace Kelly’s granddaughter—is covered by the tabloids. He gets stopped on the street for selfies. But in a serious feat of cultural (not to mention linguistic) translation, the Moroccan-born Elmaleh is now on the road with an English-language show, Oh My Gad. 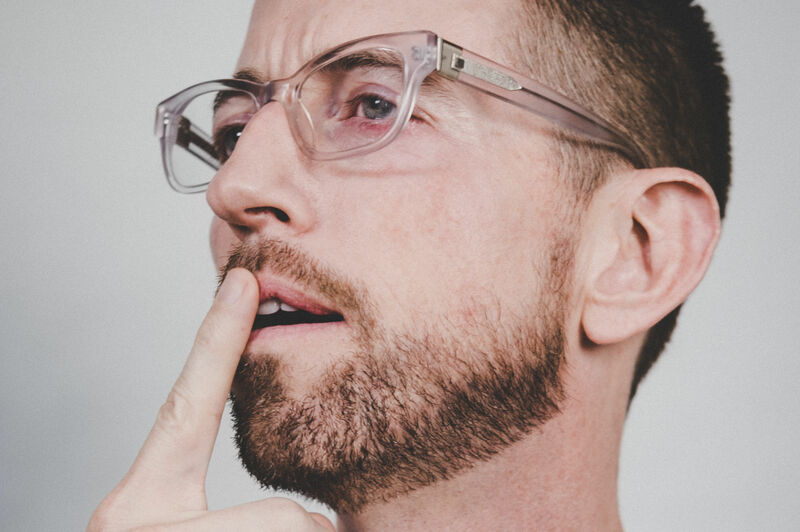 The show is the result of a yearlong process, including extensive work with an English teacher and a dialect coach, and a residency at Joe’s Pub in New York City. Elmaleh’s style is flashier than that of the average American standup: when performing in France, he springs about the stage, twists his face dramatically, even pulls out a guitar. In the US, for audiences accustomed to a schlubbier brand of informality, he’s worked to dial back the theatricality—without abandoning it entirely. 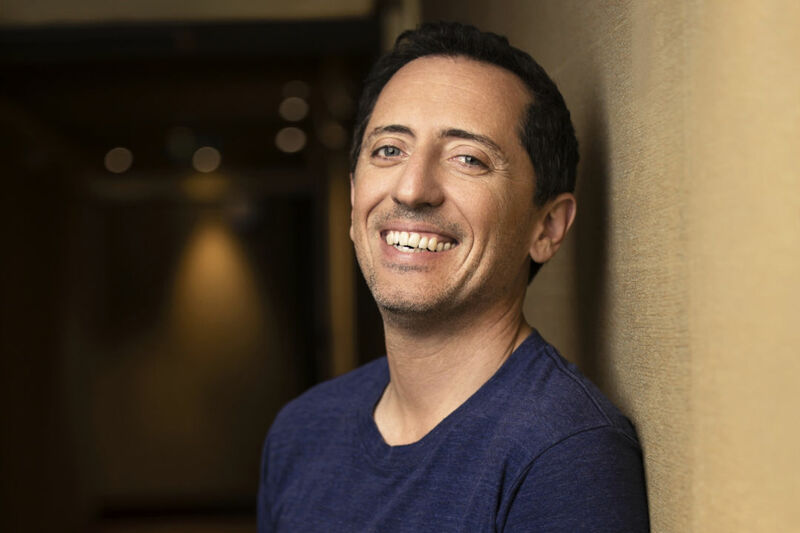 In advance of his January 21 show at Revolution Hall, we talked with Elmaleh about earning his laughs, his friendship with Jerry Seinfeld, and American audiences’ shocking habits. In a New Yorker article, you were asked to free-associate about various American cities. When Portland came up, you answered “fish.” Do you remember saying that? Maybe it was just a joke, for the cliché. But I’ve been to Portland once. It’s a fun crowd. They brought American students to my show. They were learning French—maybe they wanted them to see someone with a very bad accent. I remember their curiosity. We all have a cliché about America that it’s not curious—we make fun of you guys and it’s OK, you can make fun of us too—but what I found in Portland was fun and interesting. It was three years ago. My English was very, very bad, but I worked very hard with a dialect coach and a teacher. It’s a new challenge for me. I could stay in France and keep on doing the big tour and arenas and the whole thing, but it’s a real challenge to step out of this comfort zone and try and start over again. It’s not easy—I need to earn my laughs. I’m sure those laughs feel like more of a reward. Oh yeah, totally. When I perform at a club in New York, like at the Comedy Cellar, I don’t get the credit I get when I’m onstage in France. When you’re famous somewhere, I’m not saying that you don’t work anymore, but you might hold back a little bit. How has performing in the US affected your standup in France? When I go back to France, I use what I’m learning in English and with the American standup, and how efficient it is. It affects my work in France a lot. Yes, exactly. More efficient, less of a setup. But I like the mix of it. American standup is very dry, very efficient, very straightforward. But we have a few things I really like in our way of doing comedy in France—the physicality, the body language, the expressions. There is a more of a theatrical tradition that I want to put into standup. I’m very close friends with Jerry Seinfeld, and we always have these conversations—he makes fun of me, saying French and European comics need props and rabbits and hats and ropes. And I’m like, no, we just need to express in a way that is our culture, our legacy, our background. I want to mix those two schools. I don’t want to look like an American comedian. That would be like an American guy starting a baguette factory in Paris. Standup was invented in New York, in America—they’re the best. I want to be inspired, but mix with my thing. I don’t want to be just like them. 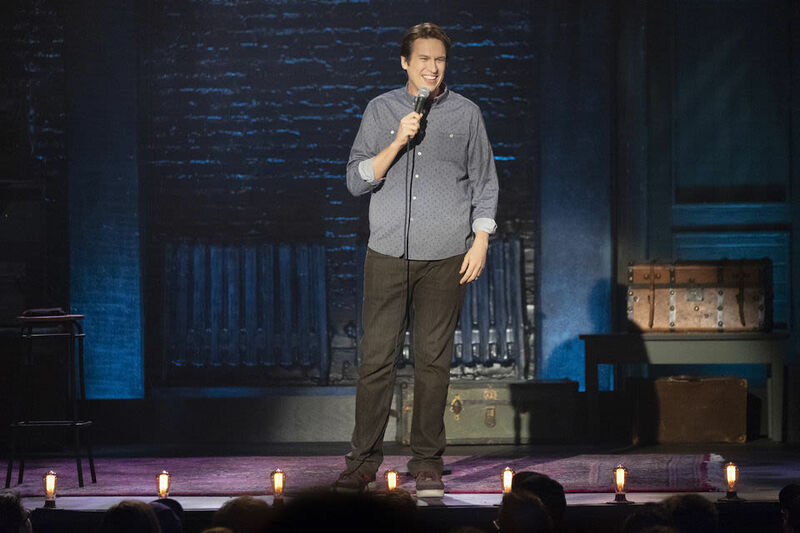 You grew up around performers—your father’s a mime—but how did you get into standup? Standup came later. I wrote one-man shows in the beginning, and I started to watch American comics—Jerry Seinfeld, George Carlin, Chris Rock, Steven Wright, more recently Louis C. K.—and I found something really interesting in the way they would address the audience. I was like, I can tell my story the way they tell their story. It doesn’t matter if you’re born in Boston or Casablanca or Paris—it’s just a way of telling your story, and the way Americans are doing it really suits me. When I discovered Jerry’s work, it blew my mind. I felt so close to him without knowing him. I was like, this observational comedy—making detail the biggest deal of our lives, and making close-ups on things, on human, sociological things—it was mind-blowing. I was like, this is what I want to do. I want to work with this guy; I want to work like this guy. What has the learning curve been like with your English-language act? I’ve learned a lot. 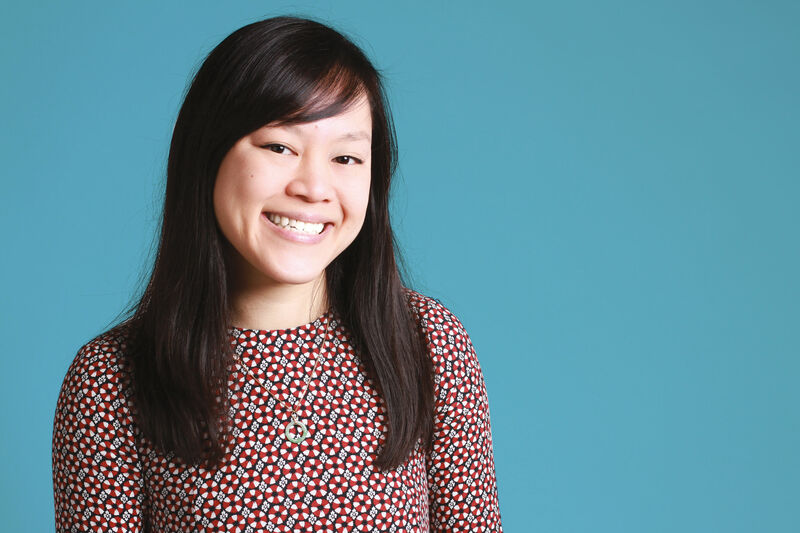 It’s not only doing standup in English—it’s a new life. The good thing with standup is that you can talk about it. My everyday life in the US is material for my standup. Especially with the dating scene, and the whole relationship thing, and the organization with the dating. I still don’t understand this concept. How do people date in France? I don’t know. There’s too much organization in the US. We talk about it, we want to know exactly where we’re going, what kind of relationship is this, what are we doing, are we dating, are we not dating, are we exclusive, are we friends, are we friends with benefits? I would like to have more spontaneous things and more surprises. I like to be surprised. Are you familiar with “DTR”? No, but I know PDA. That’s a bit! Americans are so organized that they also have a word to define how they’re going to organize the organization of the relationship. That’s really funny. It’s going to be a whole absurdist bit about wanting to define something. You’ve riffed about the lack of encore after performances in the US. What are other differences between France and America that have surprised you? Another thing that was really shocking was people having food and drinks while a comedian is performing. To be honest, I was so shocked the first day I was performing when I saw this man biting a cheeseburger right in front of my face. Obviously he couldn’t laugh—he was just smiling, having those fries and beer. I tried to transform what I thought about it—I tried to say, this is really fun, and we can hang out and have beers and food and it’s OK—but I was really shocked in the beginning. The first time I saw that, I said, I come from a country of food and cuisine, but we don’t eat in front of the performer. Now I’ve learned to deal with it and I don’t get sidetracked or distracted. 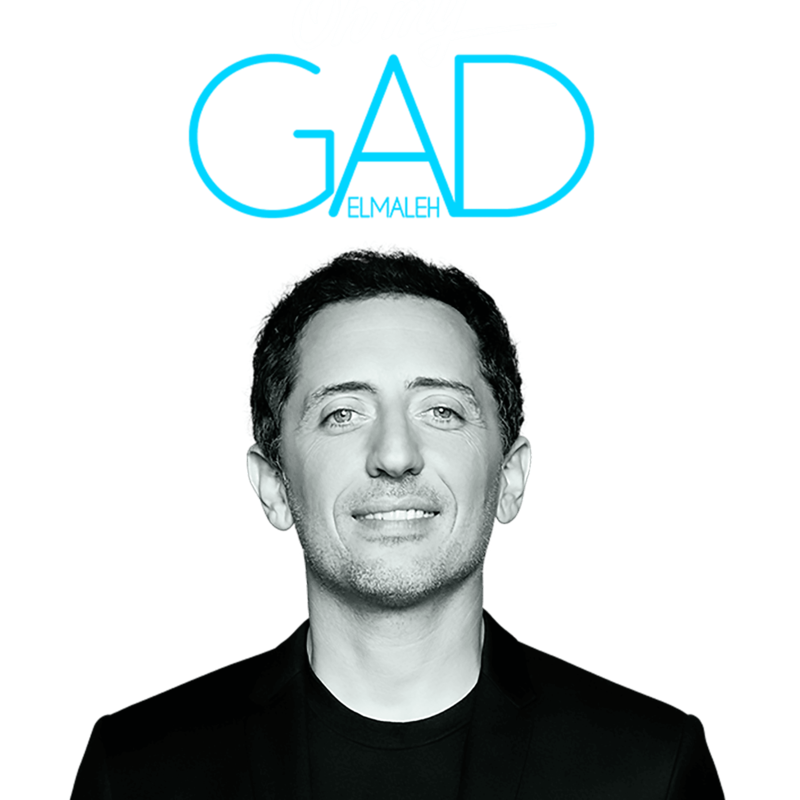 Gad Elmaleh performs at 8 p.m. Saturday, January 21 at Revolution Hall.